Direct deposit allows you to arrange for your recurring income, paycheck, social security, railroad retirement, pension, veterans benefits, etc., to be automatically deposited in your checking account so you can start writing checks immediately. This offers the opportunity to designate a dollar amount from each paycheck to be automatically deposited into one of your credit union accounts or to make monthly loan payments. Our Online Bill Pay works great with any open checking account. 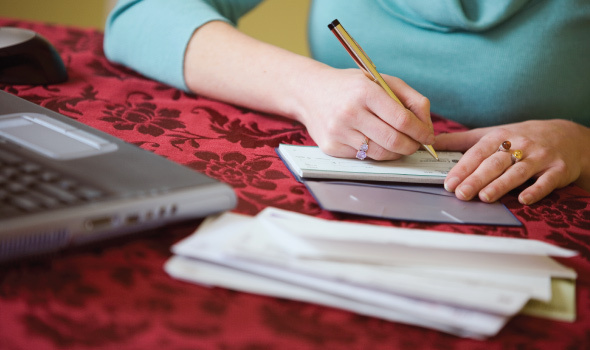 Take the worry out of writing checks each month, set up reminders, reoccurring payments or single one time payments all at the control of your finger tips. 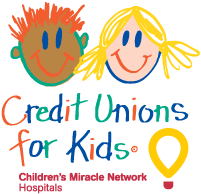 The Rock Island Credit Union is a proud sponsor of the “Credit Unions for Kids” for Children’s Miracle Network. If you are interested in making a donation, please contact the credit union at 405-262-1463.
Credit Union Membership is easy! El Reno RIL Credit Union is community chartered which means anyone who lives, works, or worships in the Canadian county can qualify for membership. Take advantage of superior financial services today!